Is It Time for A Roof Upgrade? 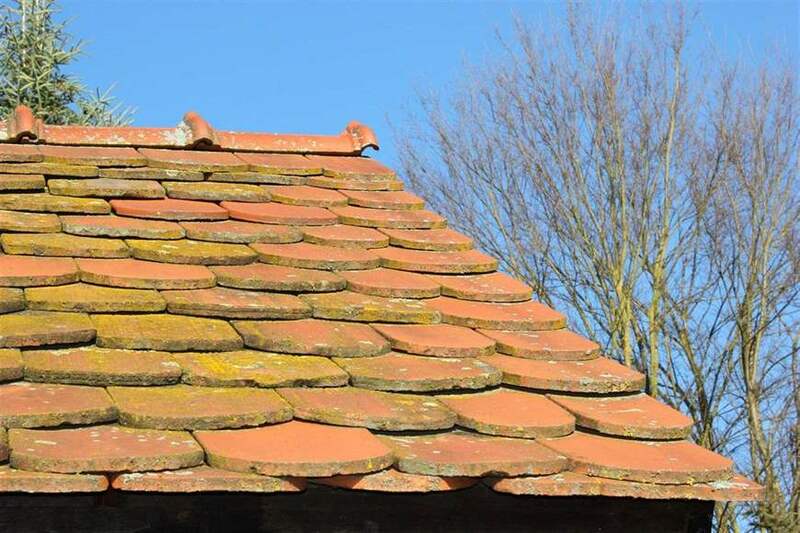 Is it time for you to get a replacement or repair to your old roof? Be on the lookout for the following red flags before you call a roofer. The majority of homeowners think they have to have new roofing after they see a leak in the ceiling. The leak might be because of many various roofing issues. However, what factors actually determine whether a roof repair is going to resolve the issue, or the property requires a roof replacement? How old is your current asphalt shingle roof? The majority of professionals concur that a normal roof is going to last from 20 – 25 years. In addition, it’ll depend upon whether your old roof was removed, and you just have a single layer of shingles, and if it’s correctly ventilated. If your roof was put in over an additional layer or multiple layers and it’s older than twenty years, odds are you have to have new roofing. Shingles which are buckling or curled are one other indication that you might have to have new roofing. Search your home’s slopes which obtain direct sunlight and if you see the shingles are losing granules and curling, it might mean the roof shingles are past their expectancy of life. Also, there could be a possibility that your roofing is defective. Call a licensed roofing business to check if you might be eligible for a reimbursement. If the roof shingles are missing or falling apart in this area, it is a definite indication that you have to have a new roof. Valleys include one of the most critical areas of the roof. Rain and snow flow through valleys and inside gutters. If its valley is compromised, you might be prone to roof leaks. These are one other indication that the roof might be failing. See if all the roof shingle “tabs” are intact. If a homeowner notices missing shingles after a severe storm, he or she might end up requiring a new roof. It’s an additional area that you should be concerned about. If the chimney flashing is comprised of tar or roof cement, it might have to be replaced with a water-tight, long-term fitting, which might be a metal-flashing system. Look inside the gutters to check if they’re loaded up with roof shingle granules. Roofs usually lose more granules toward the completion of their life cycle. Darker or inconsistent color upon some roof parts is one other indication that the granules have worn away. You see a spongy feel or trampoline bounce while walking on your roof, which is a sign that the underlying decking is weakened from wetness. Check the attic to see if there’s daylight coming through your roof boards. Be on the lookout also for wetness inside the insulation. For more information on our Winnipeg roofers contact Roofco today!